Cornish Traditional Cottages Photo Competition 2015 is now accepting entries. 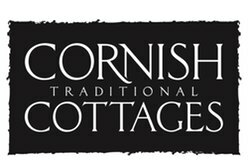 Send Cornish Traditional Cottages your favourite photo of Cornwall for your chance to win £300. You can enter a maximum of three digital photographs via the website.